Unfortunately, I was unable to attend this month’s hangout about our musical autobiographies due to some family issues. However, Regina and I talked a bit and thought it was a good idea for me to share them here in writing. I know it’s not the same as a back and forth discussion, but I guess it’s a little bit of an insight into me. So here we go! What is the earliest main stream song you remember liking? For me, that would probably be a Kiss song. But since they weren’t quite that mainstream of a band, my other option would have to be ABBA. In this case the song would be ‘Knowing Me, Knowing You’. I think I liked it because even then I was drawn to the sad song. And by that time in my life I believe my father was already estranged from my family, so I think the song was particularly poignant for me. What were you listening to during middle school/junior high? I was in two worlds musically much as I’ve been my entire life. I very much loved Duran Duran’s music, but was also very into Hard Rock and Heavy Metal. Bands like Iron Maiden, Molly Hatchet, Blue Oyster Cult, and the Scorpions were the sound track of my D&D playing youth. 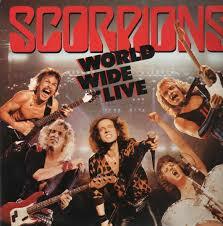 If I had to pick one of them though, I would say the Scorpions were my favorite at that time. The very first time I heard ‘Big City Nights’ I was hooked. Who was your musical crush? I never really had one. There weren’t any women in any of the bands I liked, so no crush. What did you listen to in high school? In high school I was kind of all over the map. 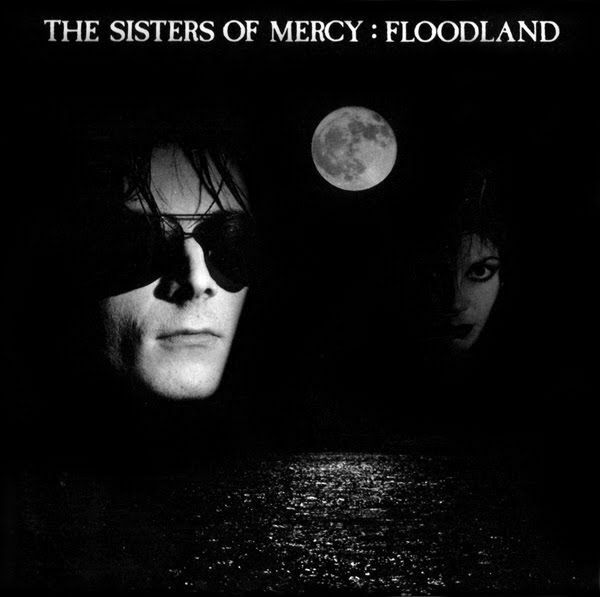 A very short list of mainstays of that time were: Concrete Blonde, The Cure, Metallica, Ministry, Nine Inch Nails, Sisters of Mercy, and Soundgarden to name but a few. Clearly I gravitated toward the angry and melancholic at this time of my life. Chalk it up to teenage angst. I didn’t take more than a class or two at the college level. I fell in love with stagecraft and began a career in show business that lasted for 12 years. Sometime during my last year of high school I discovered Alice In Chains and I was hooked. Their first album, ‘Facelift’ really spoke to me and help me get through some bad times. They are probably my favorite band of all time. Other faves that I listened to during that time include: Patsy Cline, Stone Temple Pilots, Filter, Pantera and Type O Negative. Now days I still listen to a lot of Metal but I go where my ear takes me. 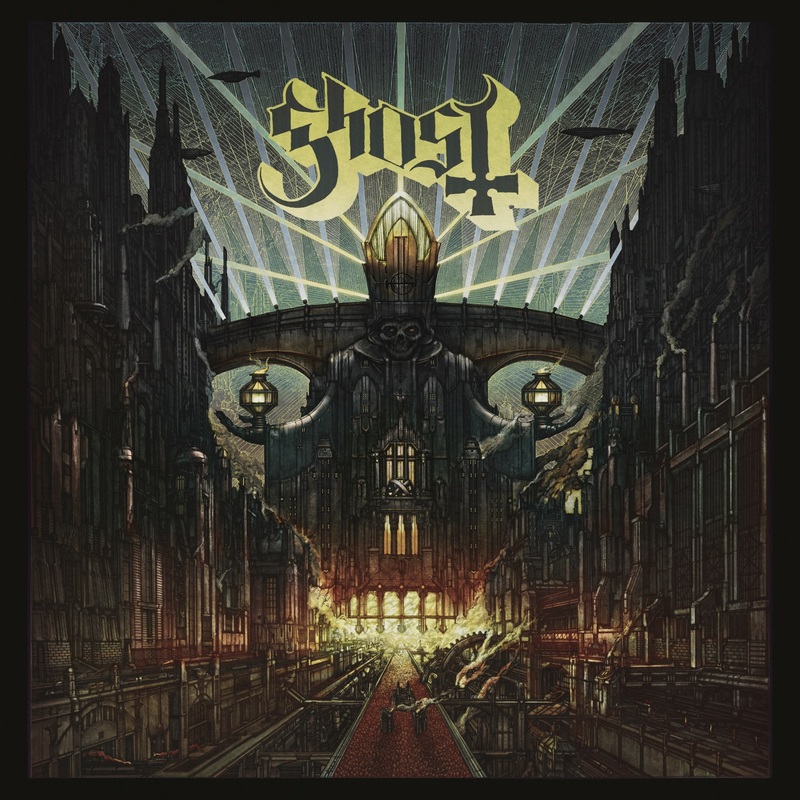 In recent times I’ve been listening to A Pale Horse Named Death, Slipknot and Ghost. But I’m just as likely to be found listening to things like The Heavy, The Civil Wars, or The Ditty Bops. So pretty much like the rest of my musical history, a bit bipolar. If you have any questions or comments please leave them in the comments below or you can reach me on Twitter @MarsUller.